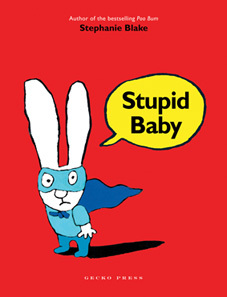 Simon—the little rabbit from Poo Bum and Stupid Baby—is back! Simon and his friend Ferdinand are playing with their cars. Will someone end up with more than he bargained for? 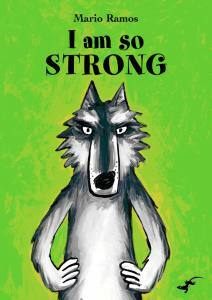 Great fun to read but also carries a useful message for young readers, especially those with cunning friends. 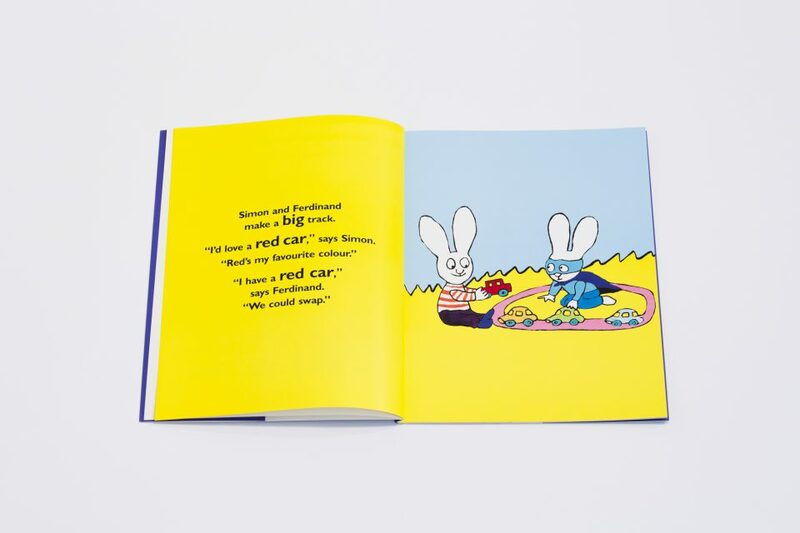 [The] illustrations are bold and colourful, nicely contrasted by the changing colours of the text pages. The coup de grace is again the ending. 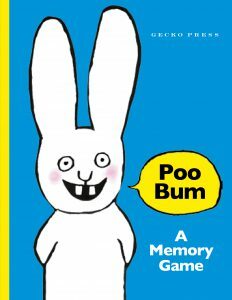 Kids will love it just as they have Poo Bum. 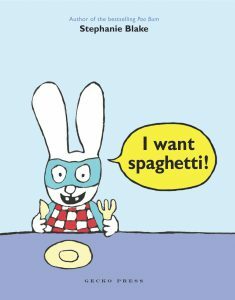 Children accustomed to making deals will appreciate the twist and turns of the scheming pair and this will be fun to read aloud or to share. 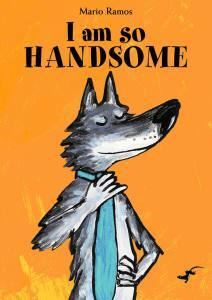 The result is a happy ending for Simon, some (enjoyably yukky) justice for Ferdinand, and gleeful amusement at tables turned for the reader… great fun to read but also carries a useful message for young readers, especially those with cunning friends. Stephanie Blake astutely captures the negotiations young children demonstrate when playing with popular toys… Vivid illustrations and strong black-line art combine with excellent read-aloud text and an ending sure to elicit laughter from everyone. 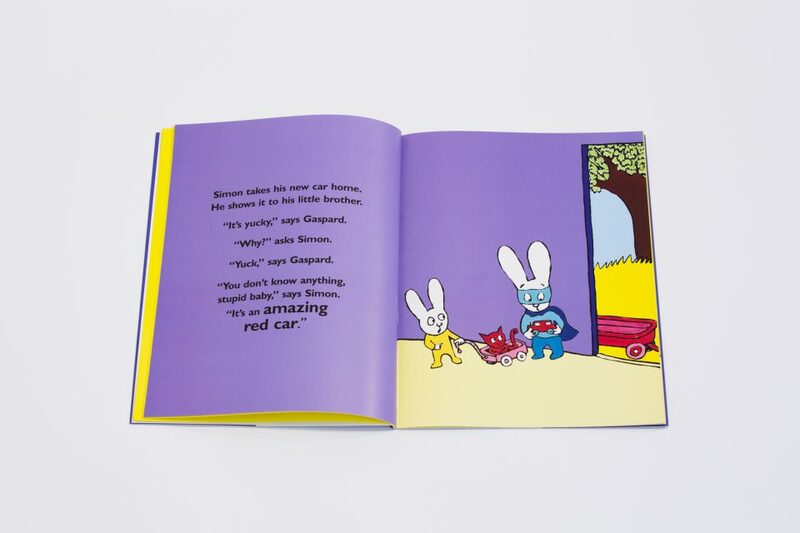 Introduces basic numbers, plus ideas of trading and fairness, within a fun story about a mischievous rabbit who gets his own back after a car-swap goes wrong. 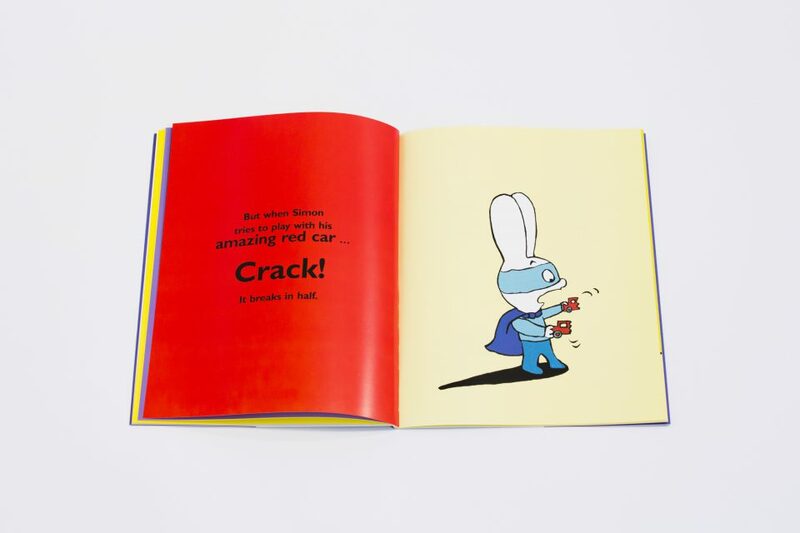 This hardback shares the same bold and bright illustrative style of the previous two tales and their cheeky humour. 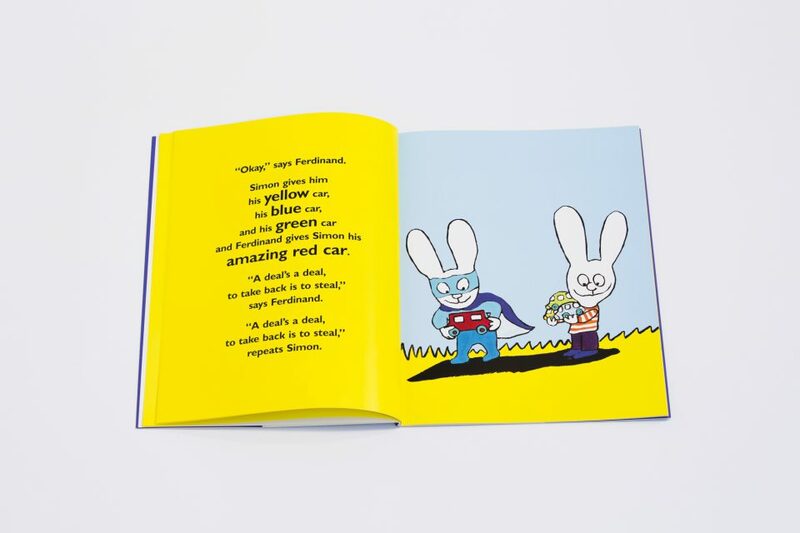 When Simon is conned out of his favourite cars by sly friend Ferdinand, he plots his revenge – topped with a masterstroke kids will love. It certainly didn’t disappoint… All hail Stephanie Blake for showing children as they really are…it’s a joy to come across books that really embrace the fun and silliness of childhood, that get down and dirty with the poo bums and the bogeys of the playground…So, embrace your inner 4 year old, grab a copy of these books and be silly, be rude, have fun! 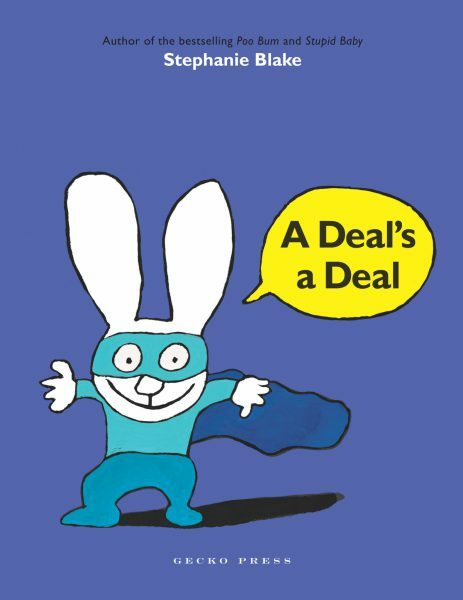 If ever a book was written with the humour of a three-and-a-half-year-old in mind, A Deal’s a Deal is that book…sure to be a hit with children of any age – it’s a good learning tool as well as a chance for a good giggle. A story of friendship – but will the friendship survive the breaking of a very special car? Children will love the surprising – and very gross – ending. Some children’s authors have an innate understanding of what can make a child dissolve into a fit of snortles, giggles and sniggers. Stephanie Blake definitely has that particular Jedi mind power down pat… a delightful and rib-tickling story.